Happy Tuesday Everyone and hoping those in the northern hemisphere are enjoying the Spring like temps. 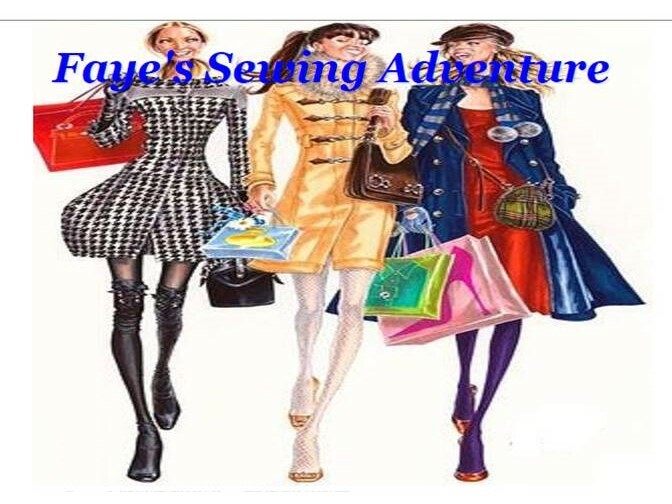 Just a quick post to share that I was a Guest @ Faye's Sewing Adventures. What an Honor to be interviewed by none other than Ms. Fabulous Faye. What an honor it was to work with you on the interview Sheila! Looking forward to many more collaborations. Awww.. Thanks and looking forward to the same. Definitely a great interview in deed!